Alrighty before I tell you which series I am talking about, I should mention that they are stand alone books, meaning you can start with any of them. I recommend going in line however, because each book is better than the previous one. Caught your attention, did I? The third book was def my fave. It has a twist, uh-huh, that I only guessed halfway through. 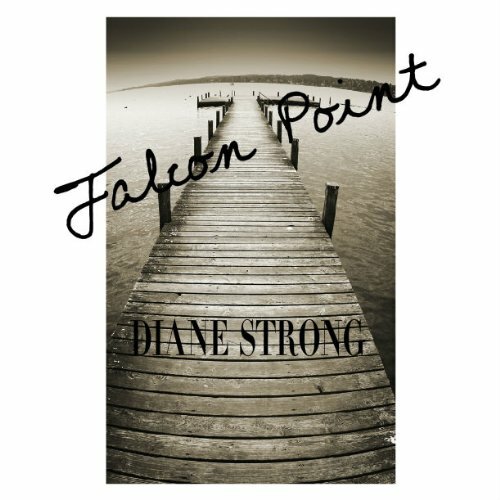 I must be losing my reader’s instincts, or maybe she (Diane Strong) is that amazing of a writer. You will have to get your own copy before we conclude this debate. So each of the books focuses on a runner, hence the name. Not really professionals. Just regular you and me. Totally relatable. Cora is a runner and mother of two whose husband is working out of town on business. Always a protective mother, Cora has never left her children alone. That is until a well-intentioned friend encourages her to. 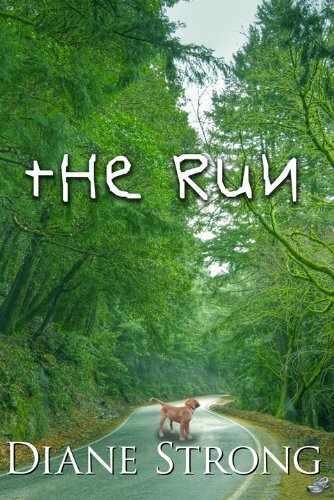 This is a story that will leave you questioning your parenting skills and wanting to read more great running adventures by Diane Strong. Thank you so much for sharing my series with your readers. I hope they love it.